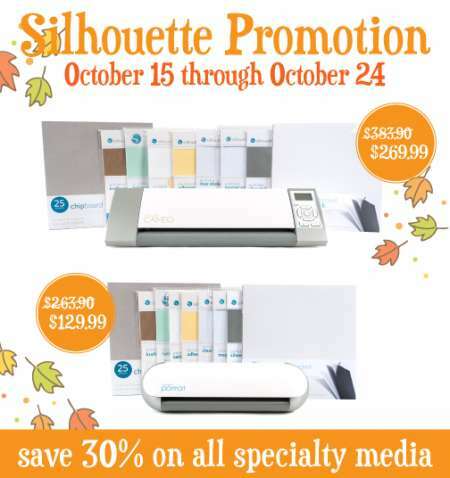 Did you know the Silhouette electronic die cutting machine has tons of different media that you can die cut in their machines, it’s not just for paper! I recently tried out several fun products like the Printable Cotton Canvas and Printable Magnet Paper. I made the adorable snowman holiday ornament by doing a print and cut technique, printing a digital snowman stamp in black onto the canvas. Adding my text was easy, I was able to fill in the color so it printed in red. 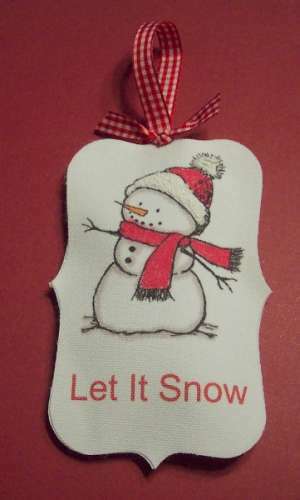 I used a label die shape to cut out around my snowman and then cut another blank label the same shape and size. I used markers to color in my digital image and added puffy paint to the hat. Then I sandwiched the two sticky backed canvas die cuts together with a little batting inside and also added a ribbon. I made a cute tree ornament in no time! 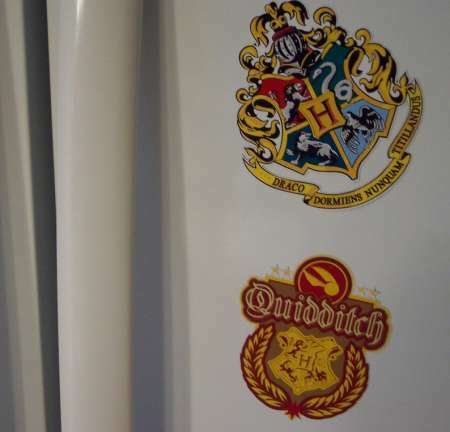 For my next project I used the magnet paper and two of the Silhouette Harry Potter images and did another print and cut, now my fridge is all ready for the next Quidditch World Cup!! I was amazed at how well both the canvas and magnet papers cut and how clear the printed images were! I think I could have sat and made magnets all day! So now’s your turn to try out some of these products for yourself…….. I have the silhouette machine and I absolutely love it, but I am having a problem with the print and cut not lining up. No matter what I do, it never cuts on the lines and I would also like to get help with the red lines and how to change them or get them gone. If you can help, I would sure appreciate an email.